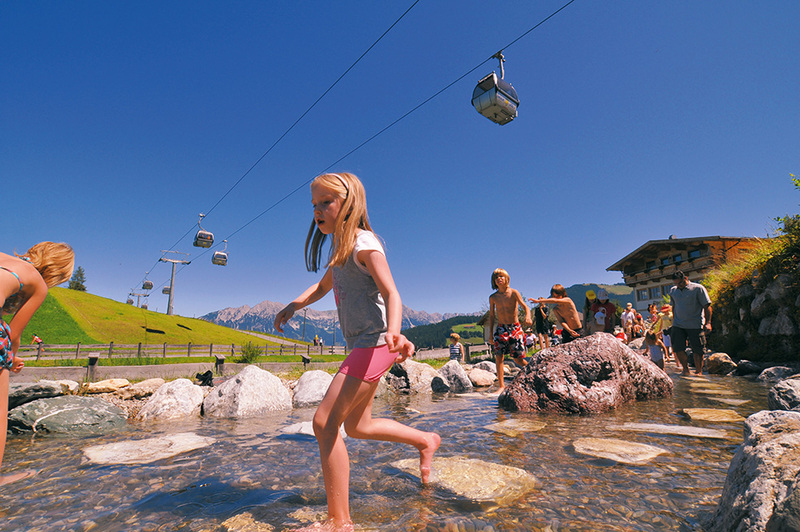 6 worlds of experience in the SkiWelt Wilder Kaiser – Brixental provide bright children’s eyes. 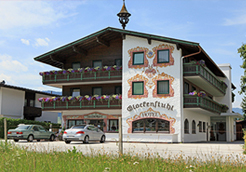 Of course, there are countless other recreational opportunities such as swimming pools, swimming lakes, amusement park Pillerseeland, wildlife park in Aurach, zoo in Ebbs, climbing park in St. John and much more. 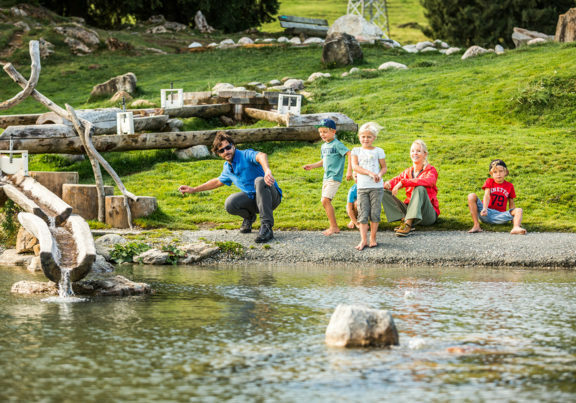 In the “animal puzzle tour” and the “Groundhog rallye”, children get to know nature better in a fun way in the Alpinolino. Whether trying the long jump against the animals of the forest, or the amazing tree phone or guessing of animal noises, fun and enjoyment is guaranteed. 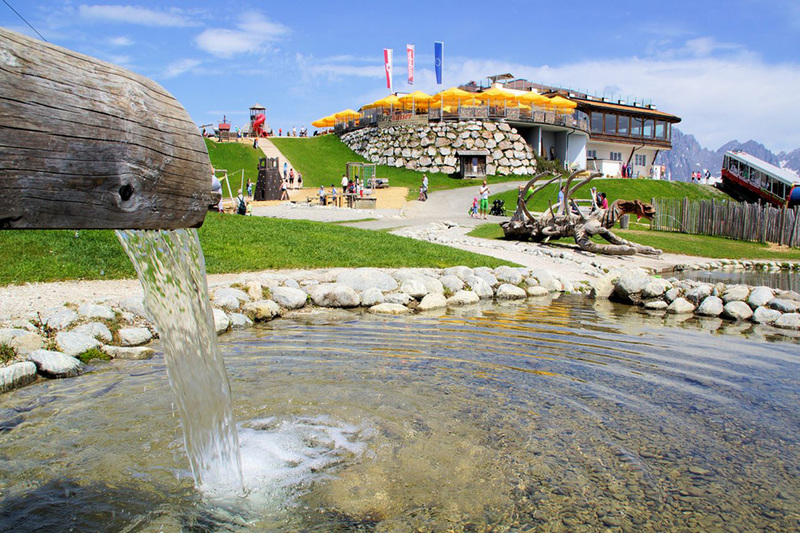 The Filzalm lake at Hochbrixen in Brixen im Thale is a gorgeous mountain lake (on 1.300 m above sea level), which fascinates both – adults and children – with its nearby biotope with a pipe where you can watch the life inside, a moor basin and lots of things to explore. 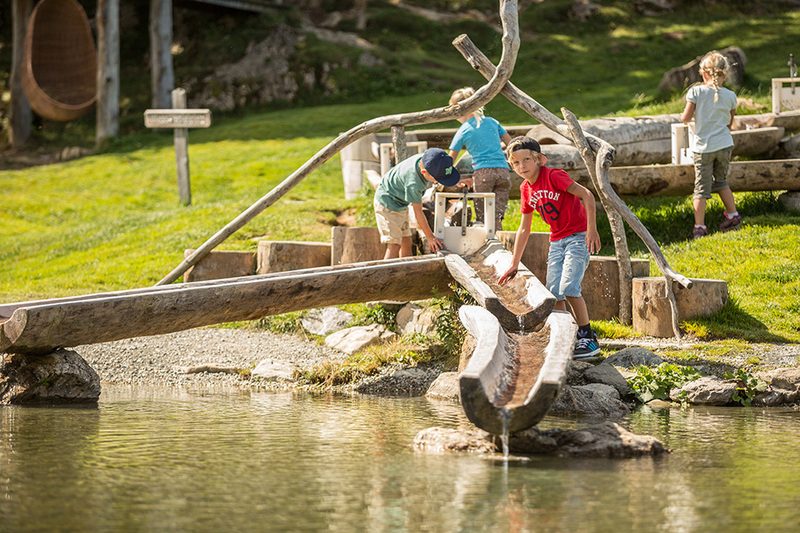 At the Witches Water at Hochsöll children can enjoy themselves at numerous water stations. In the forest water is “carried” up from down below, witches’ ladders, magic pumps and a great deal of magic and muscle power are required to enjoy a refreshing dip in your own witch’s spa. In the Blue Wonder children have the opportunity to perform experiments with water in a playful way and learn interesting facts about water. The witches water offers with the cherry garden, the barefoot path, baking stick bread and much more everything that belongs to a perfect holiday with children. 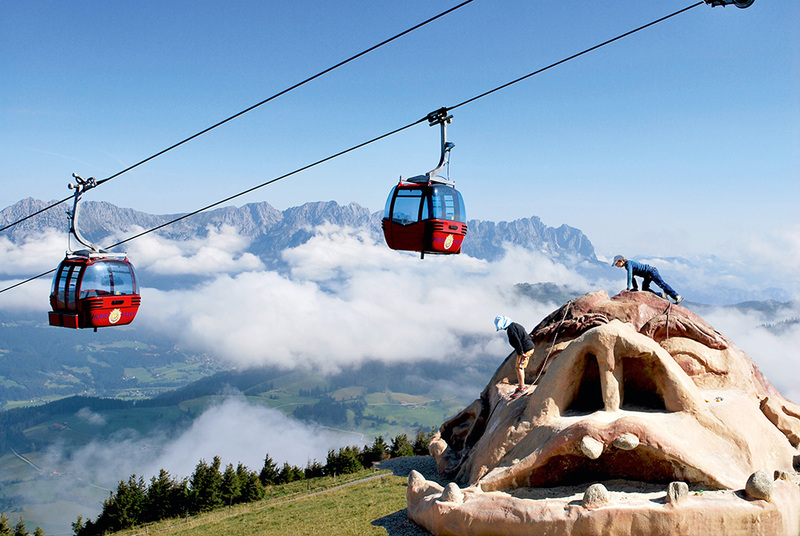 “Magical world and thrilling sensations” is the motto of Ellmi’s Magic World on the Hartkaiser in Ellmau. 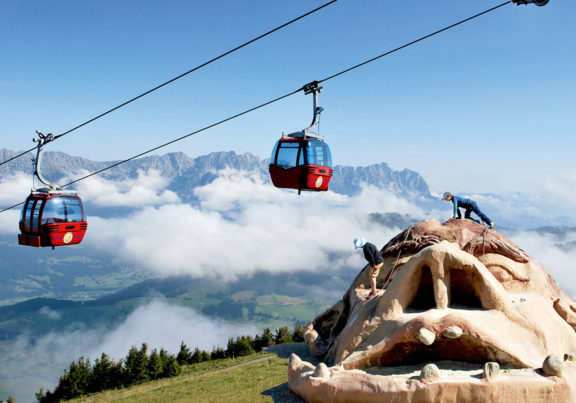 Here you will find a fascinating children’s play park with a mystical fantasy world of fairies, goblins and forest spirits, not forgetting the magic frog “Ellmi” – all against a backdrop of breathtaking mountain scenery. 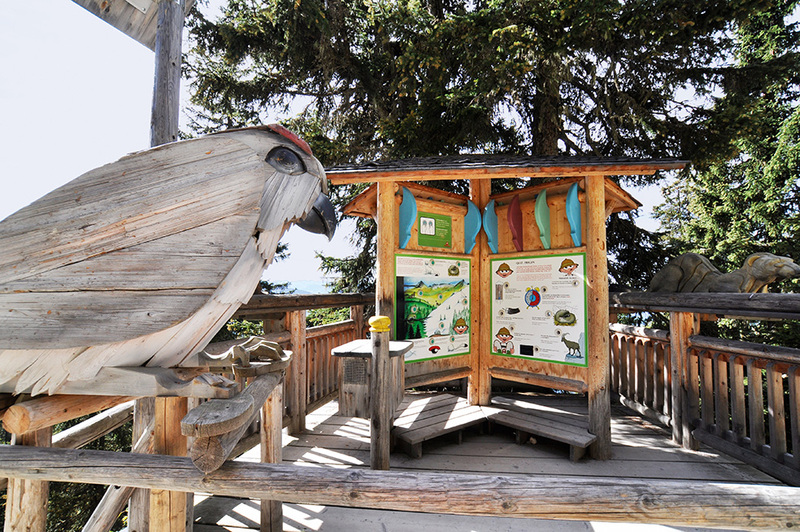 Do not miss the wood carving hut, riddle tour, climbing castle, magical rain forest or tree top walk. 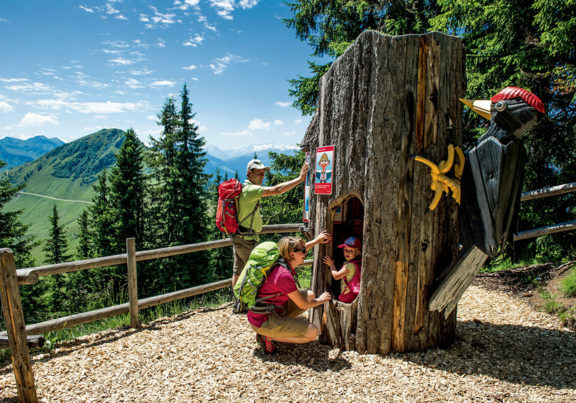 Right at the gondola mountain station, young and old leave the daily grind behind as soon as they get through the castle gate and into the Kaiser forest. 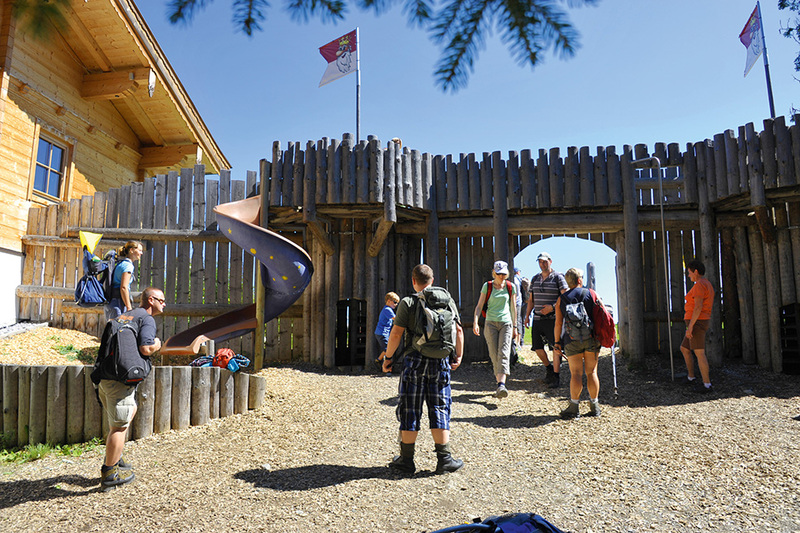 Here, on the castle wall, climbing wall, tree houses and play equipment, there is plenty of adventure to be had and secrets of the forest to uncover. Have fun in the KaiserWelt.